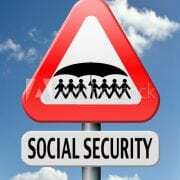 SOCIAL SECURITY DISABILITY INSURANCE (SSDI) pays benefits to you and certain members of your family if you are “insured,” meaning that you worked long enough and paid Social Security taxes. SUPPLEMENTAL SECURITY INCOME (SSA) pays benefits based on financial need. Although the definition of Social Security Disability sounds fairly simple, applying for the benefits and receiving them can be a difficult process. 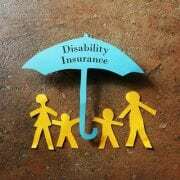 If you have found yourself in a situation where you need to apply for Social Security Disability you most likely want to and need to complete the process as quickly as possible. The first step in the Social Security Disability process is determining your possible eligibility. The designated list of impairments provided by the Department of Social Security can appear vague and leave you with questions wondering if it is even worth your time or effort to fill out an application. Furthermore, before applying you may want to have an idea of the number of benefits that you may be eligible for. If you have these questions instead of figuring them out yourself it is wise to hire an experienced Social Security Disability Attorney. Through their experience, they will be able to look at your case and help you determine your eligibility and potential benefits. Then, they will be able to help guide you through the application process if you choose to move forward. The application process for Social Security Disability can be lengthy and cumbersome. The application itself looks confusing and the amount of evidence that is required is overwhelming. Upon receiving the application, it can be difficult to know where to start, and that is where an experienced attorney can play a role. 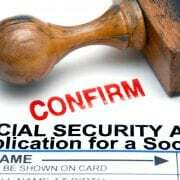 Attorneys who are familiar with the Social Security Disability process will know where to start the application process and will be able to guide you in how to complete the form and how to gather the evidence. If you hit a snag in the trail, they will be there to answer your questions and help keep you on the right track. When going through the application process it can be easy to give up because the task feels impossible, however, an experienced attorney will help to ensure that you stay the course and get the results you need. For more information on how to apply, see our blog 5 ways to apply for Social Security Disability. 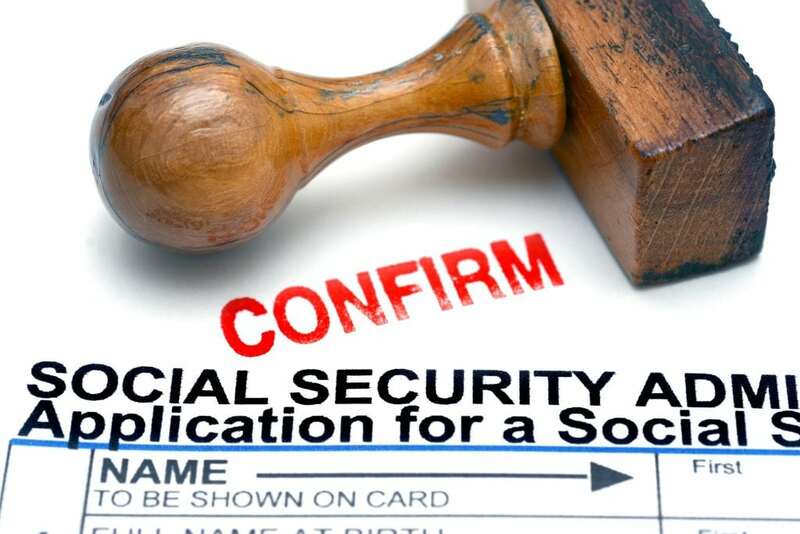 If the initial application for Social Security Benefits is denied, the applicant has the opportunity to file an appeal. However, the appeal process is not easy and requires more information and evidence than the initial application. When an application is denied and an appeal is requested it is easy to become worried that you will not be able to receive your Social Security Disability benefits. For many people, this makes a big difference in their livelihood. Hiring an attorney can help provide you with guidance for the appeal process and peace of mind that you are doing the right things. What You Need to Know About Distracted Driving Laws Hit By a Drunk Driver: Do You Get Enhanced Compensatory Damages?